Bookkeeping journals are the daily diaries of a business into which all transactions are recorded in date order, much like personal journals in which people record the events that happen in their life in date order. Books of original entry - these are the first place the transactions are recorded using the information taken from accounting source documents. The information from the bookkeeping journals is transferred to bookkeeping ledgers. This transfer is called ‘posting’. The journals show which ledger account should be debited with the transaction amount and which one should be credited with the same amount. Check out debits and credits for a better understanding of this system. Click here to get the printable journal form. It opens in a new tab - from there, save it to your device. On this page we will discuss the General Journal and two Special Journals i.e. the Sales and Purchases Journals. The General Journal is the main bookkeeping journal of a business. Most transactions are entered into it. Information from the General Journal is posted into the main ledger known as the General Ledger. It is easy to set up a journal in a lined exercise book or computer spreadsheet. You need five columns. The first line (telephone) is against the margin which means that this ledger account is to be debited. Notice how the second line (bank) is indented to show that this is the account to be credited. There is a description line which gives a brief explanation of the supplier’s name and how it was paid. Enter the ledger account number as in the above illustration. If the P or the account number is not there it would mean the information has not been posted yet. The next business transaction will be recorded directly below this one by simply skipping one line. The whole page of the General Journal will be filled up in this manner with business transactions as they happen. Each page of the journal is assigned a number such as J1 for the first page, J2 for the second and so on. This page number will be used as a reference in the bookkeeping ledgers. Note - Accounts Receivable is the ‘control account’ ledger used for recording sales that have not yet been paid for. If the sale was paid for right away the debit account would be ‘bank'. ... many sales on credit require the entry of repetitive bookkeeping journals which would be tedious. It is better to only have one journal to enter - a summary of all sales on credit - at the end of the month. Therefore, it makes sense to maintain a separate journal designed to handle customer transactions... The Sales Journal. The sales are listed under each other using only one column for the amounts. This takes away the need to do debit and credit entries and a description line for each and every sale, which greatly reduces time spent on this task. 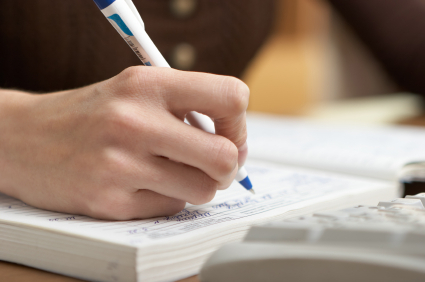 At the end of the month, the list is totalled and the debit and credit journal entry indicated on the bottom line. The reference is the first letter of the client’s name (or surname for an individual), or it could be assigned a number, eg. if the Accounts Receivable ledger is given the account number ‘003, then customers could be given the number 003.1, 003.2 etc. 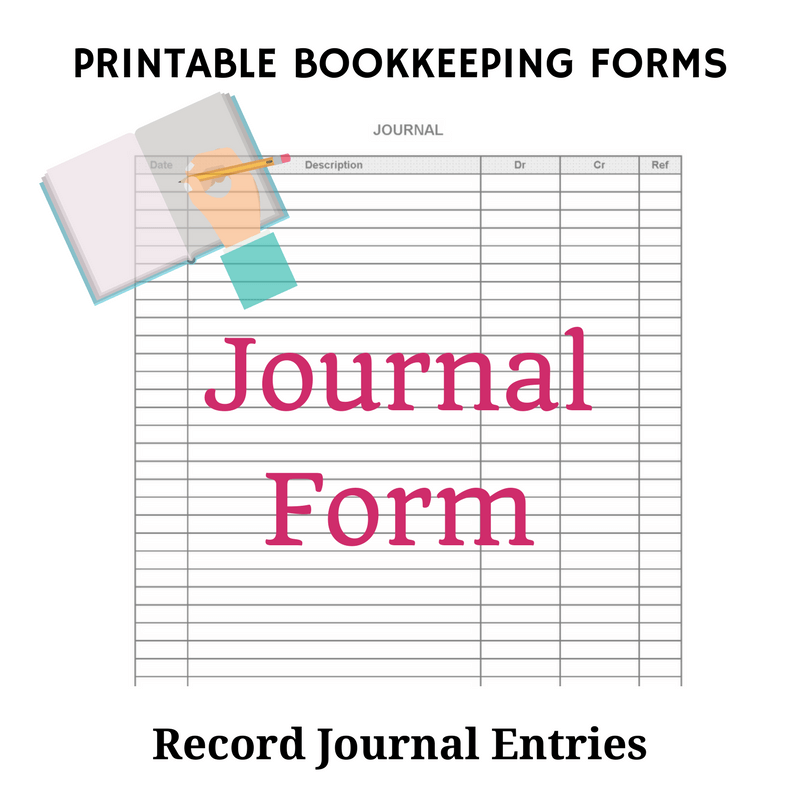 These work much the same as sales journals and are used to record the purchase of items that will only be paid for in 30, 60 etc. days. Note - Accounts payable is the ‘control account’ ledger used for recording purchases that have not yet been paid for. If the purchase was paid for right away the credit account would be ‘bank’. Unlike sales, there are usually many different types of purchases so the Purchases Journal has multi columns to show the detail. Some types of purchases are made on a frequent basis so these have their own columns. The frequent ones are Purchases, Store Supplies and Office Supplies. Notice how the account numbers are shown in brackets at the bottom of the columns for the frequent purchases. Whew! ...and that’s only three of the bookkeeping journals! Your head is probably spinning now with all this information.